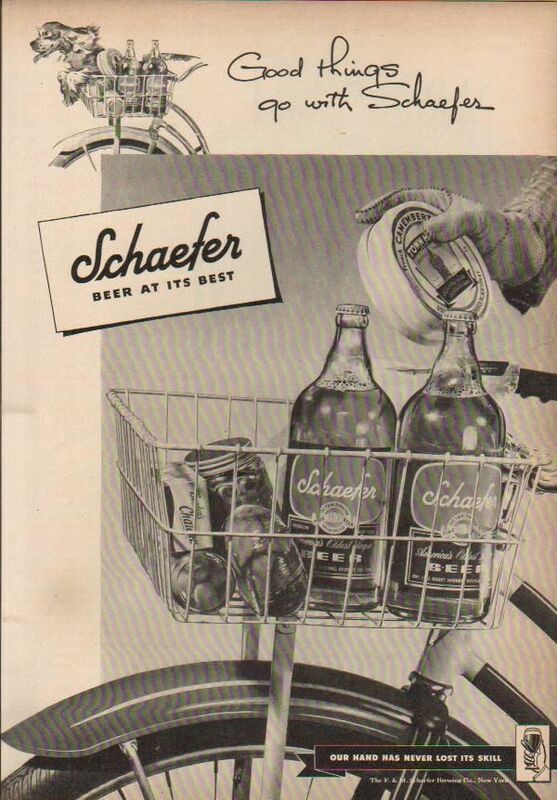 Saturday’s ad is for Schaefer Beer, “first produced in New York City during 1842 by the F. & M. Schaefer Brewing Company.” This ad, from 1947, features the tagline “Good Things Go With Schaefer,” and shows a basket on the front of a bicycle being loaded with items from the grocery store. 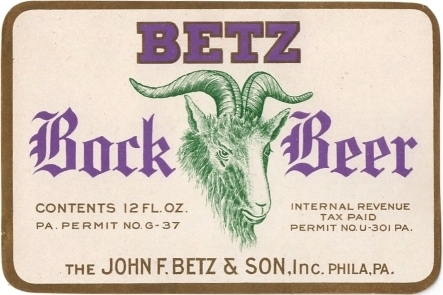 Curiously, there’s no bag, which seems a little odd; that’s a lot of glass to go riding with on a bumpy road. 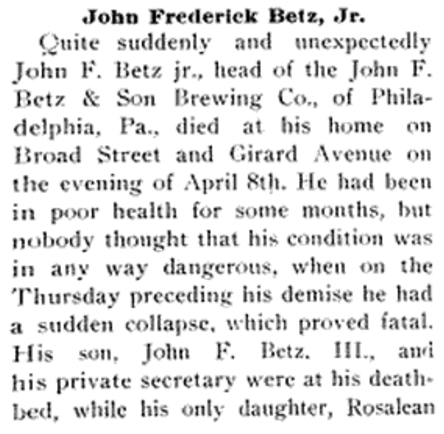 What could go wrong? 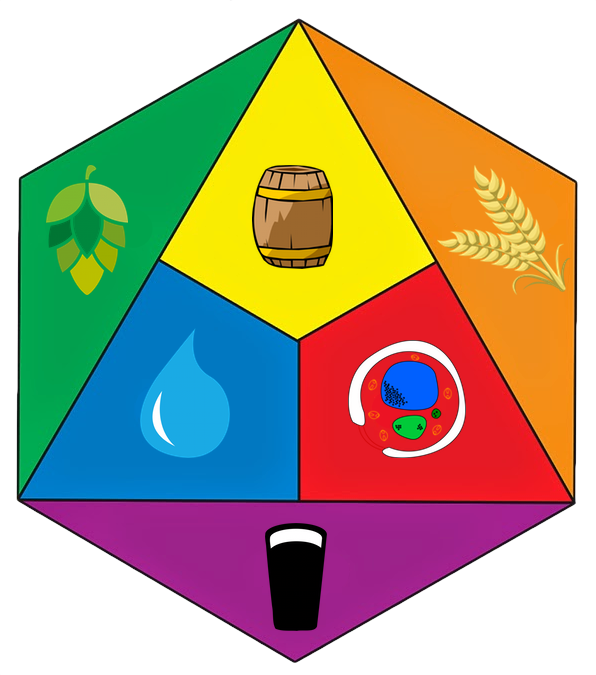 But I like that the cyclist is adding a wheel of camembert cheese to the basket, since that’s certainly a good thing that goes with beer. 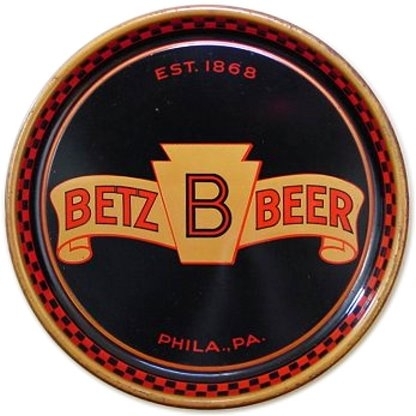 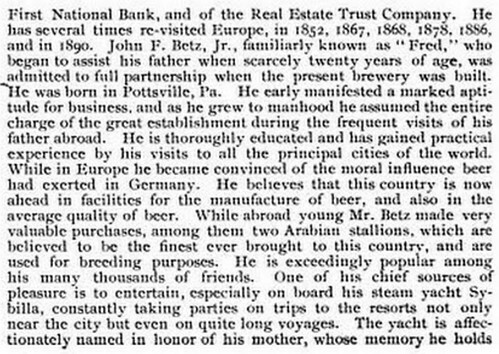 Historic Beer Birthday: John F. Betz Jr.
Today is the birthday of John F. Betz Jr. (September 1, 1856-April 8, 1910). 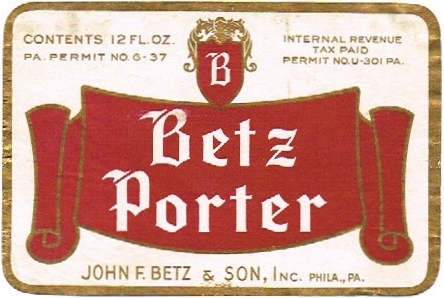 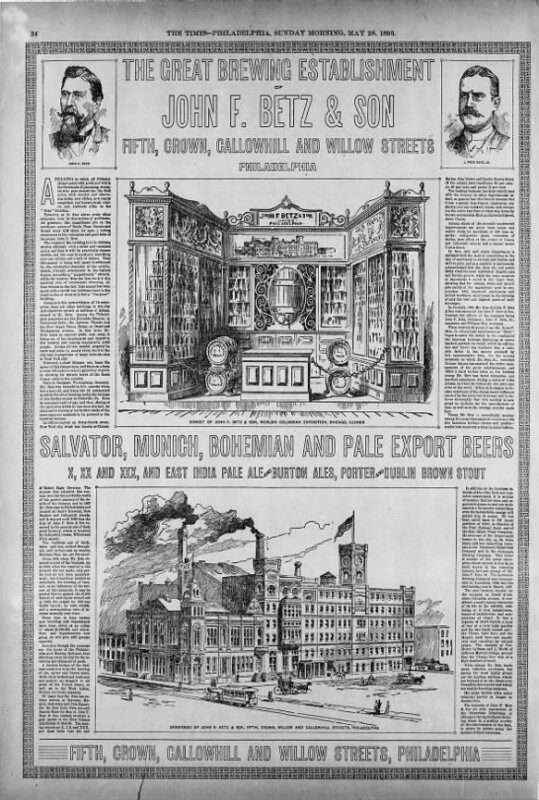 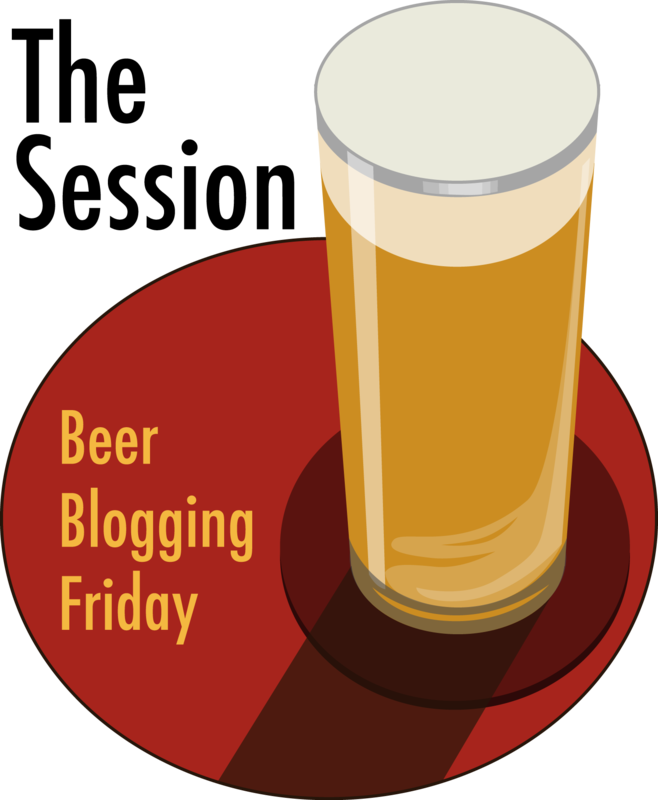 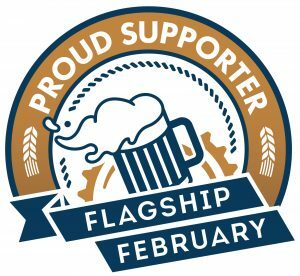 He was born in Pennsylvania, the son of John F. Betz, who in 1867 bought what was the Robert Hare & J. Warren Porter Brewery when it opened in 1775, but was the William Gaul Brewery when Betz acquited it, but Betz changed it to the John F. Betz Brewery. 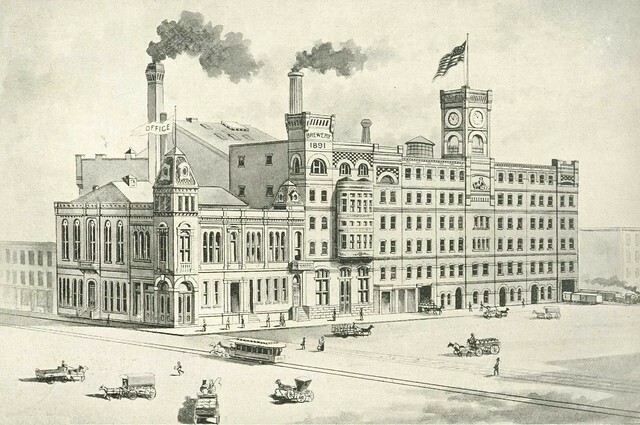 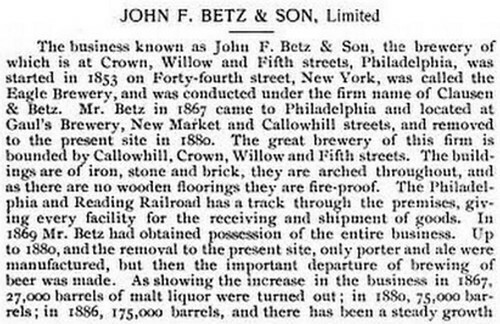 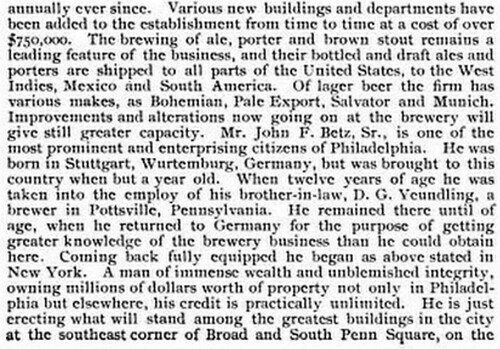 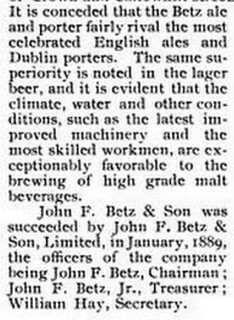 When John Jr. joined his father in the business in 1880, they changed the name to the John F. Betz & Son Brewery. 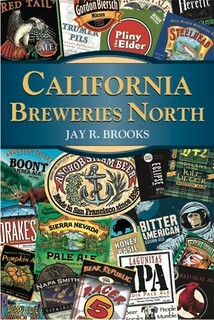 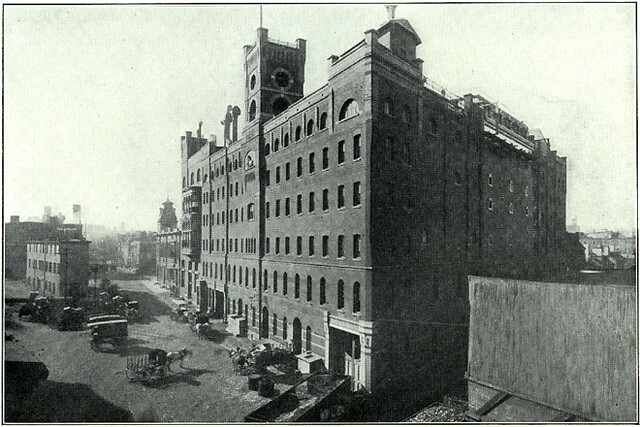 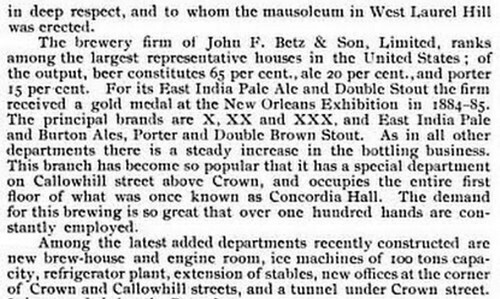 The brewery survived prohibition, but closed for good in 1939. 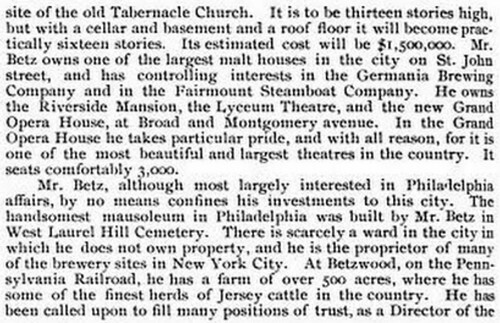 I’m not sure if this was a newspaper advertisement or some very favorable coverage, but this was a page from The Times—Philadelphia on May 28, 1893. 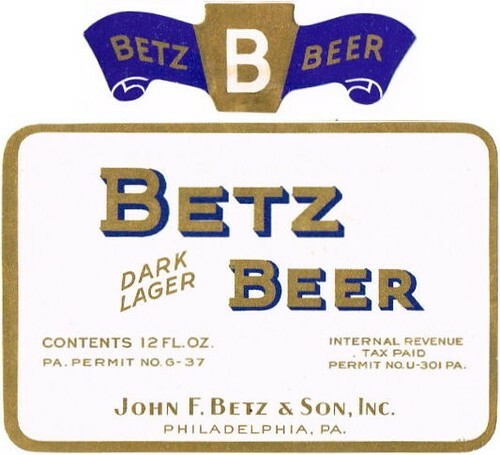 But in the right-hand corner is where I discovered the only image of John F. Betz Jr. that I could find.